With a 108mm waist the Ranger 108 Ti is stable and smooth in powder. 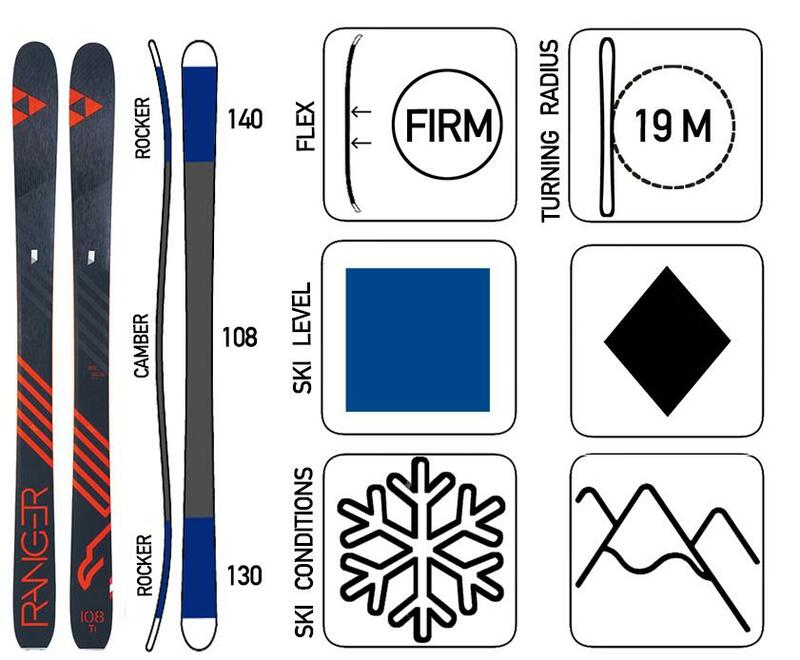 With a radius of 19m at 182cm in length, this is a versatile powder ski. The shorter contact length of the ski is great for freeride conditions. This also means the Ranger 108 is easy to turn and saves energy in all situations.